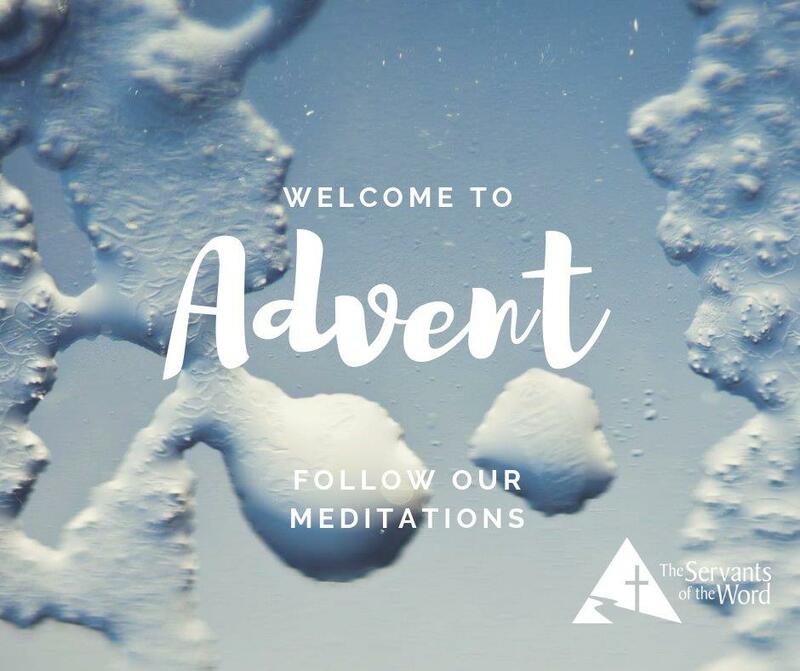 For today’s installment of our Advent Meditation series, our brother Tadhg Lynch provides commentary on Isaiah 2:1-5. Take a listen or click here to download. Tadhg is a lifelong committed brother from Dublin, Ireland where he studied English and History. 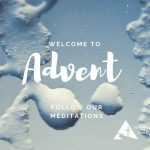 He works for the local and regional student organization running retreats, programmes and mission trips. Tadhg enjoys playing football, reading, blue cheese, his Mum's brown bread, small pubs and pints of Guinness.